Have a car restoration project coming up? 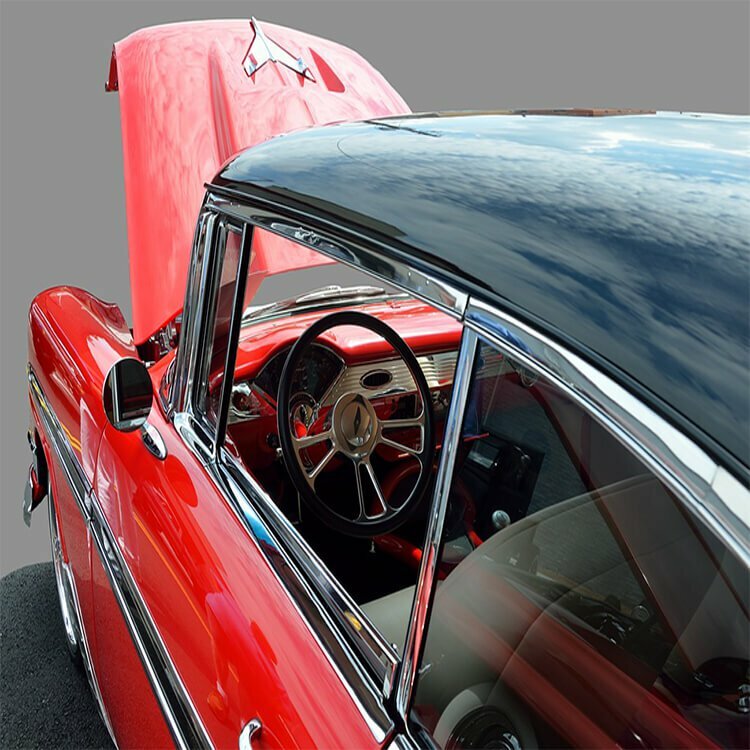 Whether you have a vintage car or a truck that’s seen better days, you’ll need fabric and supplies to restore it to its former glory! 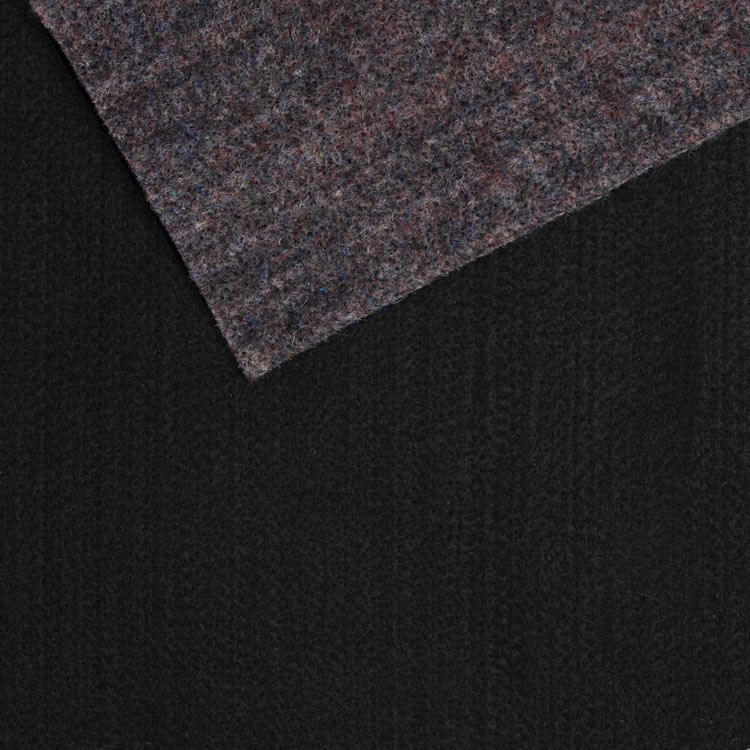 We have a variety of automotive fabrics and supplies for restoring your car or truck. Use this guide to figure out what will work best for your project. We’ve got what you need to fix up the headlining, carpet, and trunk lining and reupholster the bucket or bench seating. You’ll also find cloths for polishing and detailing and water repellent sprays to protect your hard work from dirt and water damage. Use headlining fabric to replace falling down, dirty, or damaged headliner or you car or truck. 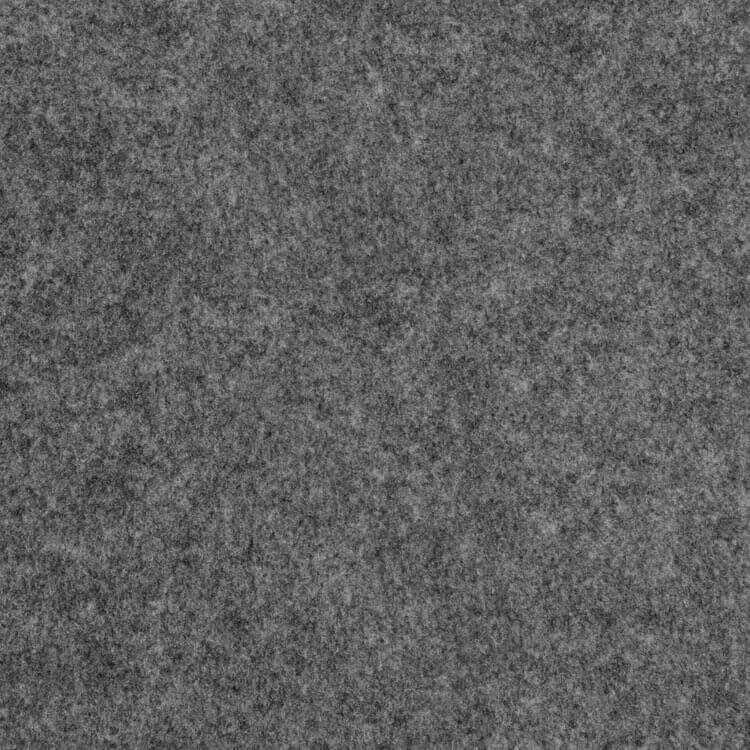 Carpet and trunk liner fabric are great for replacing automotive carpet and the fabric in your trunk. Need to reupholster your car seats? 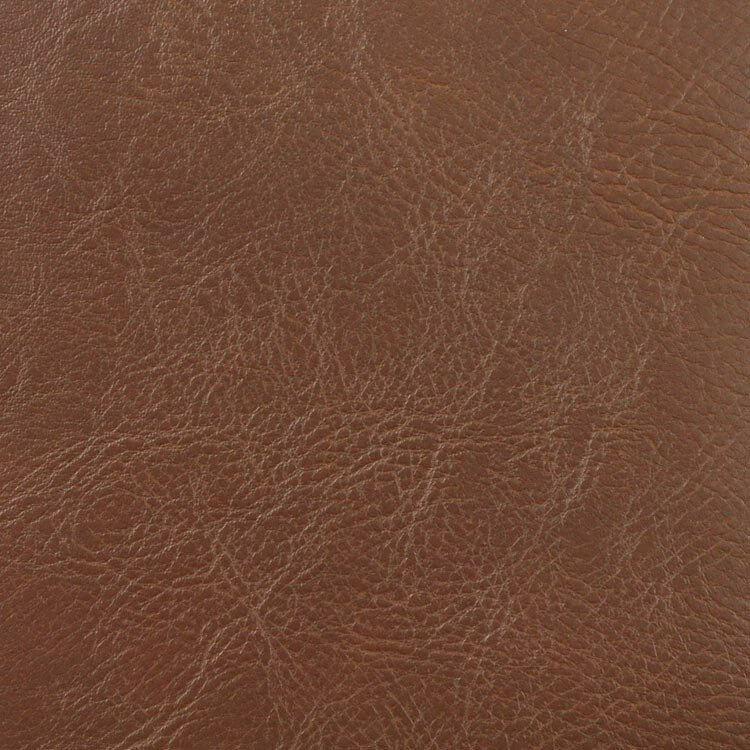 We have faux suede and faux leather vinyl that are perfect for this project. 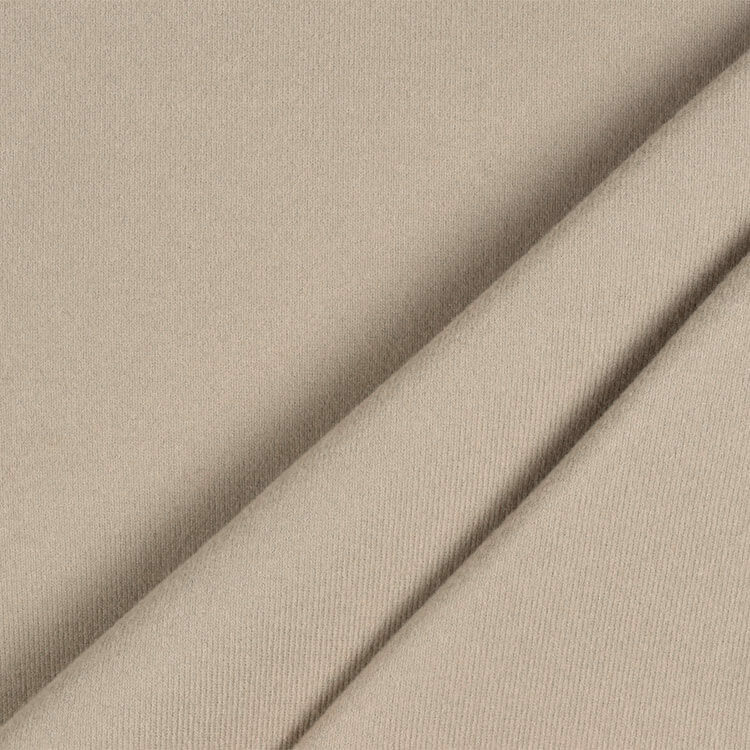 Sensuede is a very durable upholstery fabric that’s great for car upholstery. It comes in dozens of colors, so you’re sure to find the color you’re looking for! 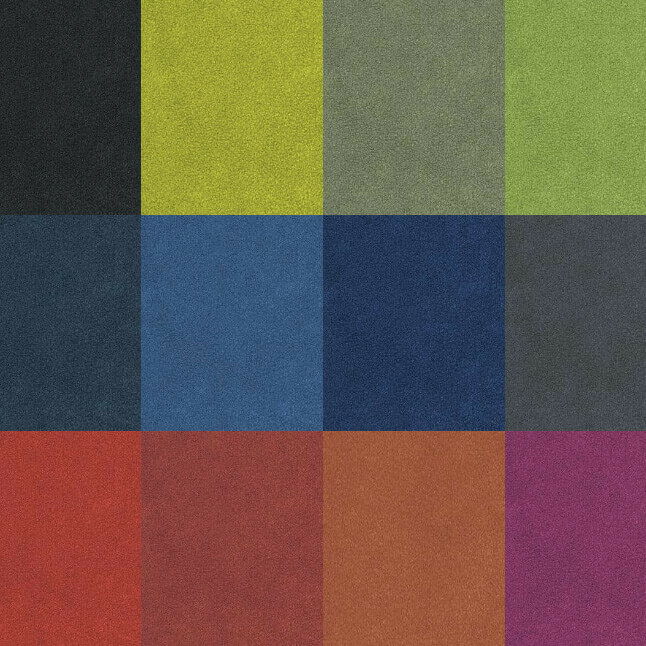 Sensuede contains high-purity recycled polyester from post-consumer/post-industrial sources. Sensuede’s advanced chemical recycling process uses less energy, eliminates the need for highly toxic organic solvents and emits less carbon dioxide than the manufacture of virgin polyester. Automotive vinyl is also very durable for upholstering your seats and is a great alternative to leather. Vinyl comes in many colors and styles. You can also use other upholstery vinyl. Cotton upholstery batting is great for re-upholstering seating. It is about two inches thick and is soft yet durable. 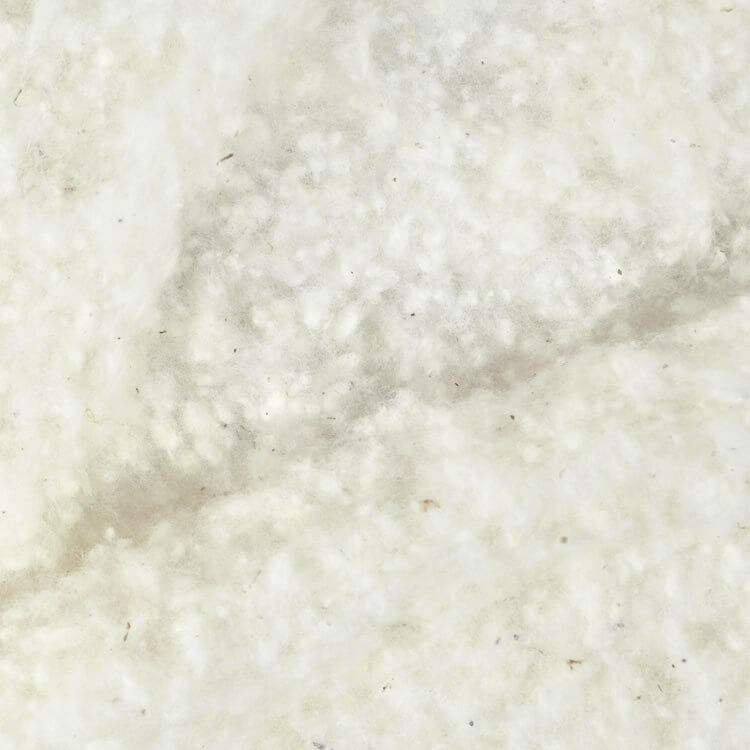 This cotton batting is popular for vintage car upholstery because it’s an authentic material typically used in antique cars. Our automotive foam includes several options that are great for padding your car. 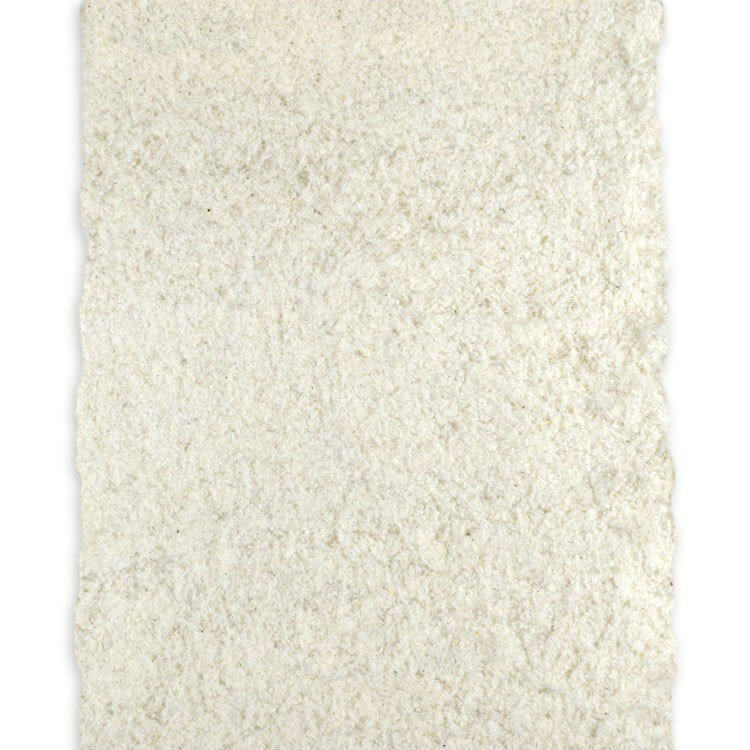 20 oz recycled polyester carpet padding is a great choice when putting carpet into a car or even an in-home application. 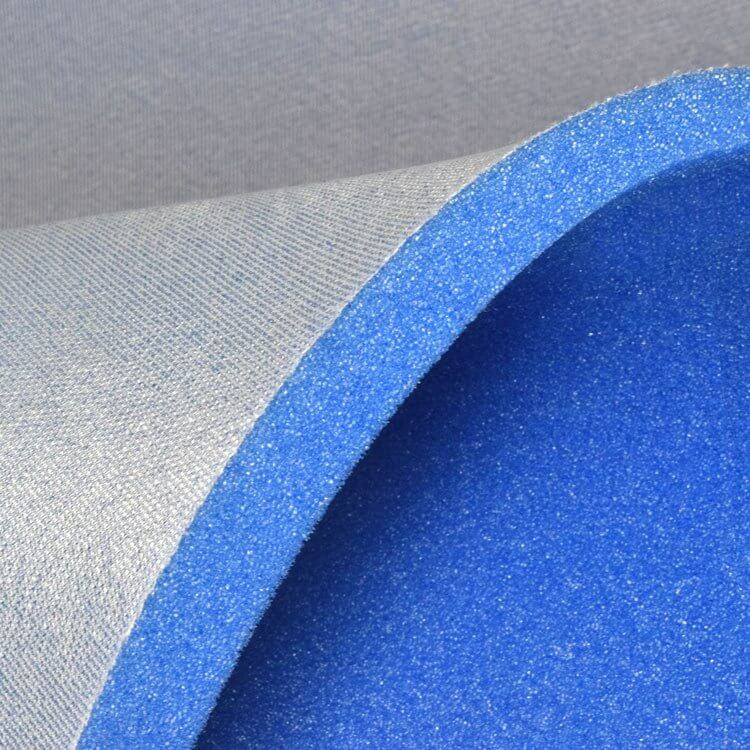 This particular material is great for sound proofing and works best when layered over foam for added vibration proofing. 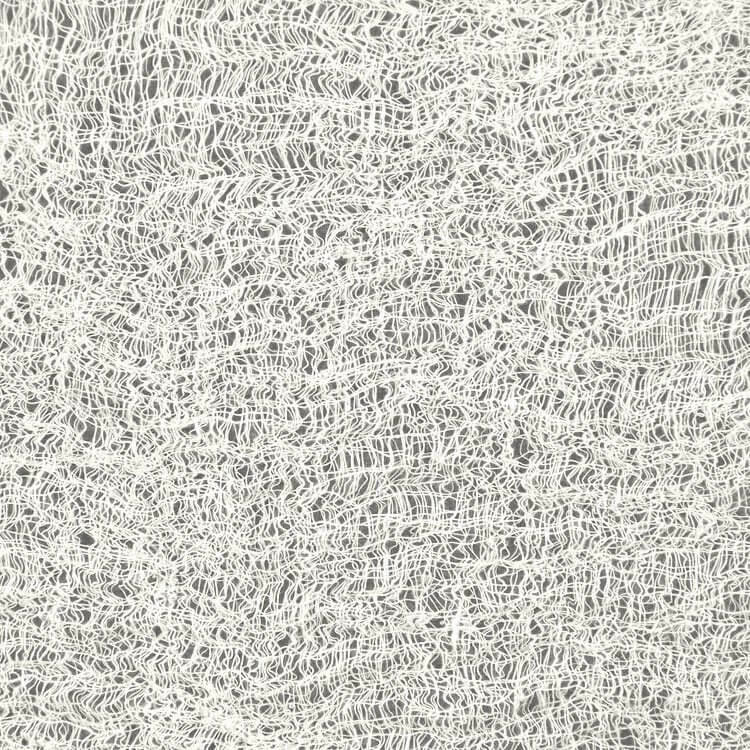 Cloth backed sew foam attaches easily to most surfaces and is typically used for the seating and headliners in cars, boat cushion upholstery, and furniture upholstery (although there are many more choices of foams for furniture upholstery). It is a thin, durable foam that handles wear and tear well. Pro Stick has several products out to help with a range of automotive projects. 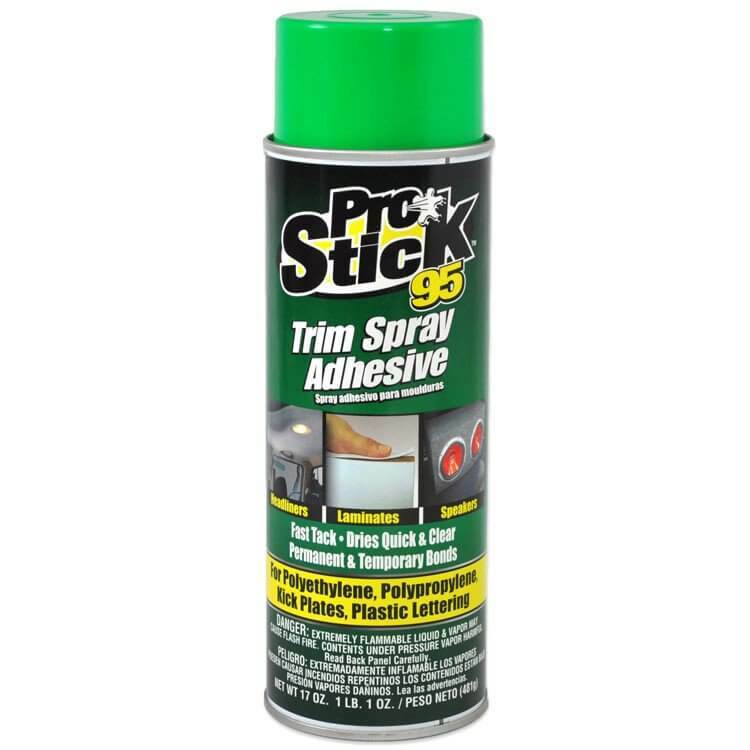 Pro Stick 55 Multi-Purpose Mist Strap Adhesive quickly creates a heat and water resistant bond. It is great for projects with paper, fabric and wood. The spray comes out as more of a mist so it is good for projects that need general adhesive coverage as opposed to targeted coverage. Pro Stick 95 Trim Spray Adhesive also creates a quick heat and water resistant bond but is used for more specific projects. This product is great for installing headliners in cars, laminates, speakers, or most materials made of plastic. The spray comes out targeted, although the nozzle does have three settings. 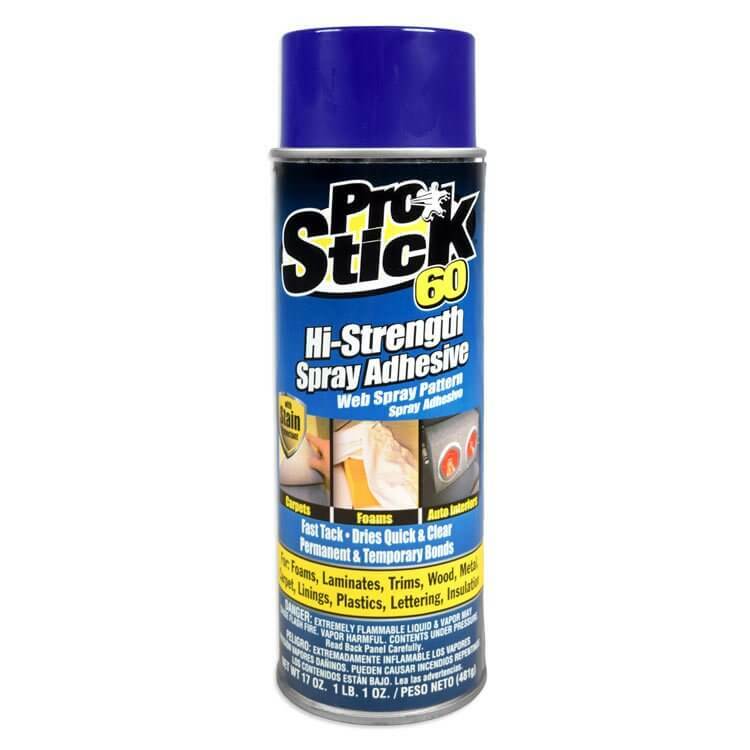 Pro Stick 60 Hi-Strength Web Spray Adhesive will be similar to the 55 Multi-Purpose in terms of application. The spray is good for general application. However, this product is better suited for synthetic materials like plastics as opposed to organic materials. It has a web spray rather than a mist which is better for heavy duty applications. 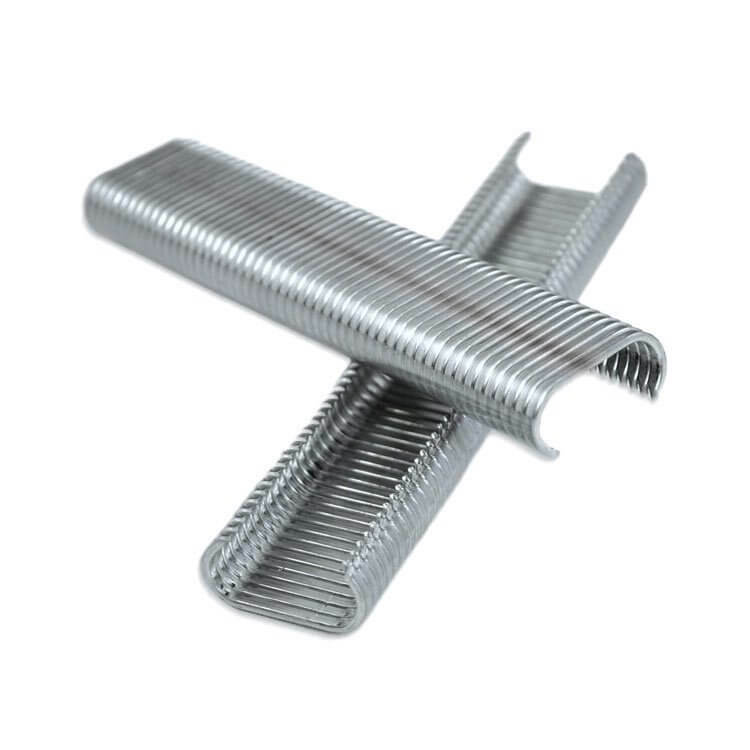 We have hog ring tools and C-style and D-style hog rings that are used for upholstery or many other indoor and outdoor applications. Hog ring pliers close D-style hog rings. We have two options with the difference being how the handle is situated, so choose the product based on the space it will be used in. 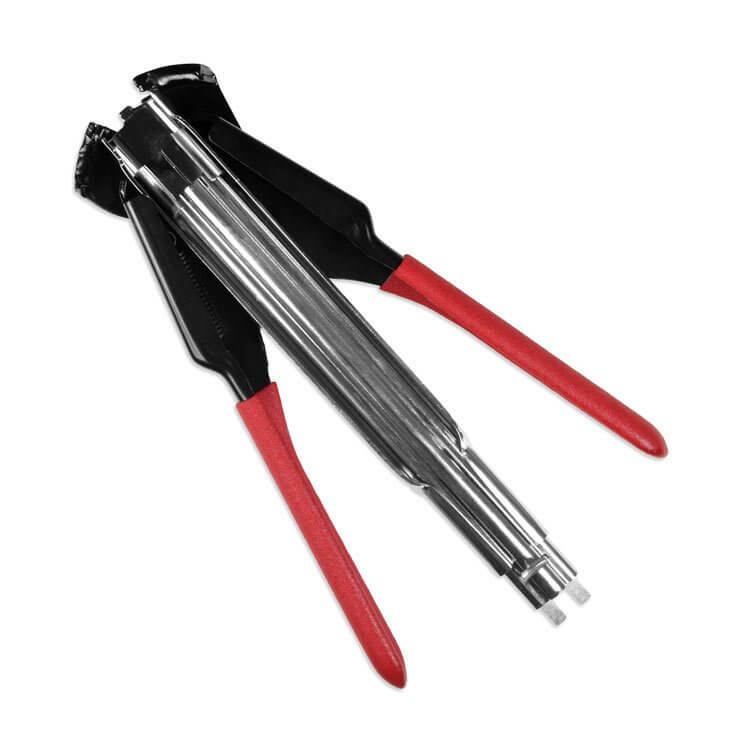 Bostitch P7 Hog Ring Stapler and the G7 Manual Collated Hog Ring Stapler are used with C-style hog rings and are a little quicker and easier than the manual pliers. 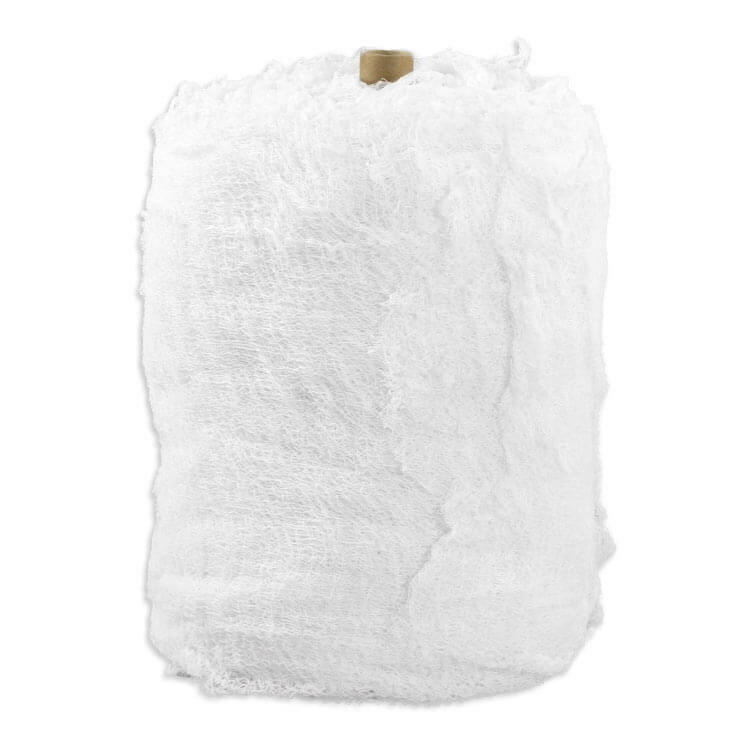 There are a variety of different automotive towels specially made from cotton fibers to dust and polish in a non-abrasive way. All options are highly absorbent and can be bought it rolls. 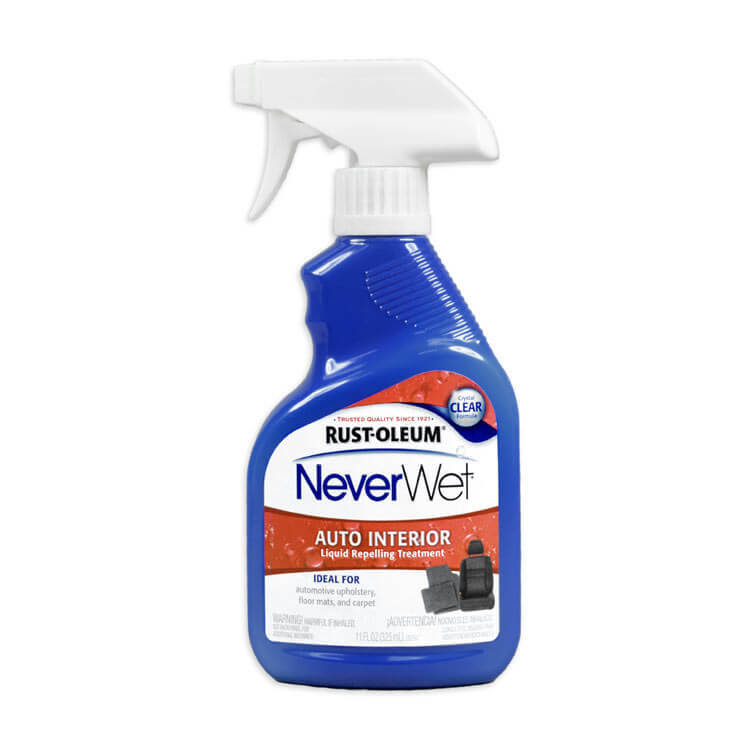 Protect your car interior with water repellent sprays. 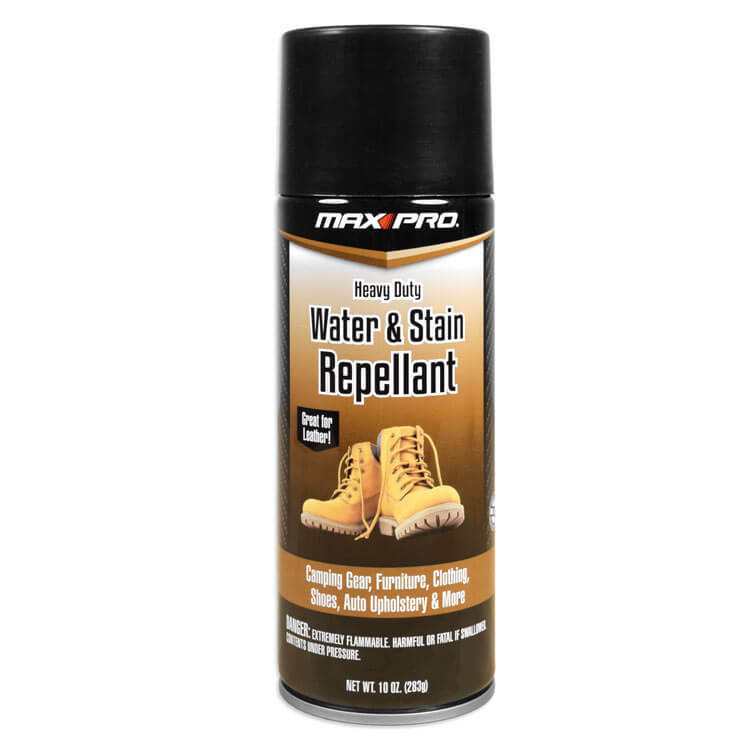 Max Pro Heavy Duty Water & Stain Repellent and Rust-Oleum NeverWet Auto Interior Liquid Repellent are both specially formulated to keep automotive interiors dry and creates a layer that protects from stains. Both are odorless when dry and work on carpeting, leather, cloth made of synthetic and natural fibers.